You know the saying, “Fight fire with fire.” Well, in our Eastern Washington dry forests, this is exactly the approach we are taking to reduce the risks of future large wildfires. On Oct. 4, a crew of fire practitioners and partners with Kittitas County Fire District 1, Kittitas Valley Fire & Rescue and Washington Department of Natural Resources conducted a prescribed burn on 33 acres at Roslyn Ridge. It was part of a training opportunity to increase expertise in prescribed fire and conduct successful burns to restore forest health and reduce wildfire risk. Unlike the large wildfires burning across the West this summer, this fire was intentionally set and is designed to protect the nearby communities and restore forests. The agencies’ goals are to learn and train in the use of prescribed fire through a formal training exchange (TREX). Sponsored by the Fire Learning Network, TREX is a unique opportunity for fire personnel from across the region to learn about prescribed fire and forest health across traditional agency boundaries. We’ve identified several challenges to implementing prescribed fire in Washington, including a lack of capacity, expertise, and training in prescribed fire. These are the very things the prescribed fire training exchange is working toward addressing. Shared stewardship of our forests requires increasing coordination and training across fire and forest-management entities. A primary goal of the TREX training exchanges is to increase local capacity, knowledge and skills for prescribed fires by providing fire training and creating new relationships and trust among participating groups. 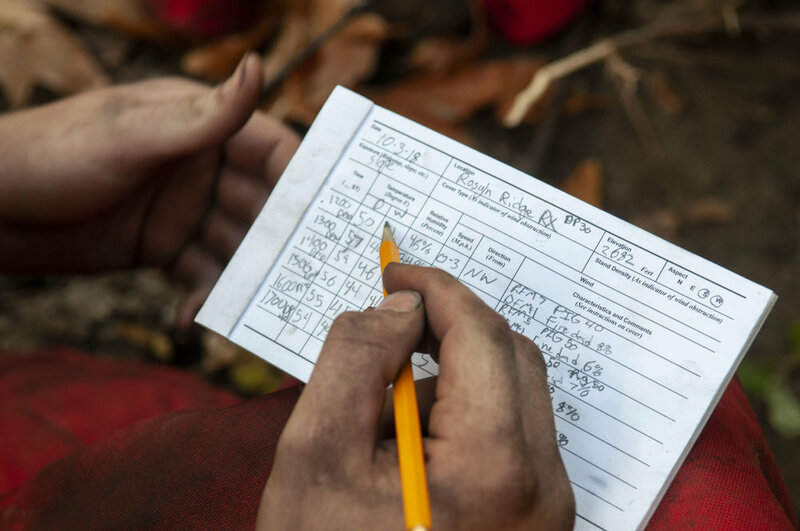 Participants understand and work toward resolving barriers from having enough resources, to smoke or weather to successfully implement safer fire. TREX team members put fire to work for a variety of purposes — from helping a community prepare for future wildfires to creating more defensible space, from restoring habitat to improving forestry. While fire training is the bottom-line objective of TREX, coming away with deeper understanding of the social, political, ecological and economic aspects of prescribed fire are also important outcomes. Unlike the large wildfires burning across the West this summer, these are intentionally set fires designed to protect communities and restore forests. Faced With Fire and Smoke: What to Do? Summer after summer, Washington residents are living with thick smoke, intense wildfires and evacuations in and around our communities. But it doesn’t have to be this way. The Wildfire Disaster Funding Act would allow the Forest Service to access disaster funding rather than having to "borrow" from its regular forest health accounts to fight wildfire. Learn how you can support the effort. How does fire promote forest health? What can trees tell us about wildfire and healthy forests? Check out our web story to find out! 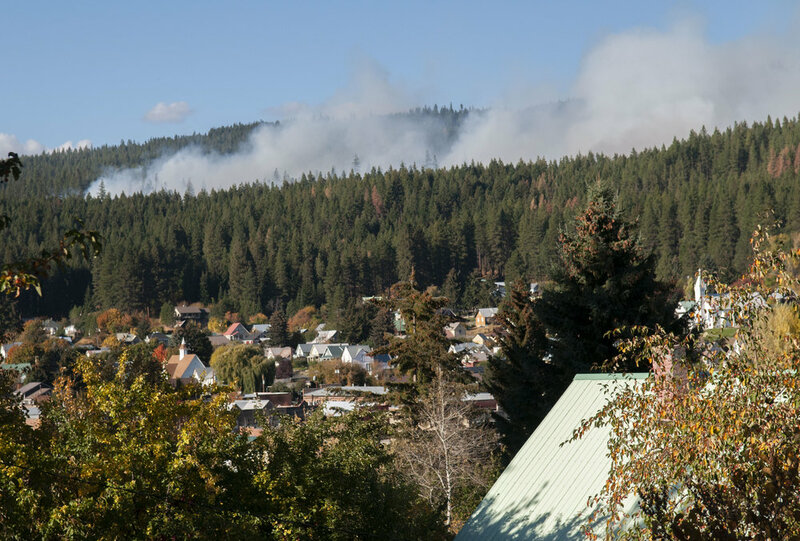 A controlled burn on private forest land that is designed to protect the town of Roslyn and improve forest health is being planned for the week of Oct. 2 as part of a fire learning exchange in North Central Washington. 2.7M Acres of Forest Need Treatment: How Do We Accomplish That? Learn how we are setting the stage for healthier forests and safer, more economically vibrant communities.